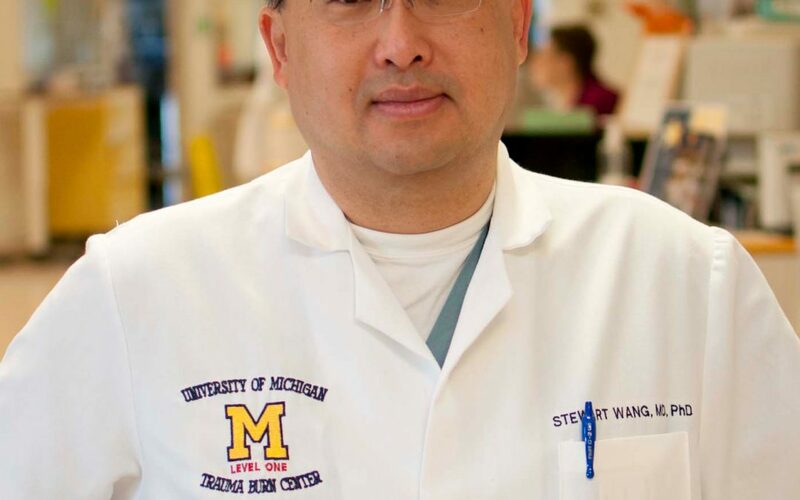 Dr. Wang is the First Endowed Professor of Burn Surgery at the University of Michigan. 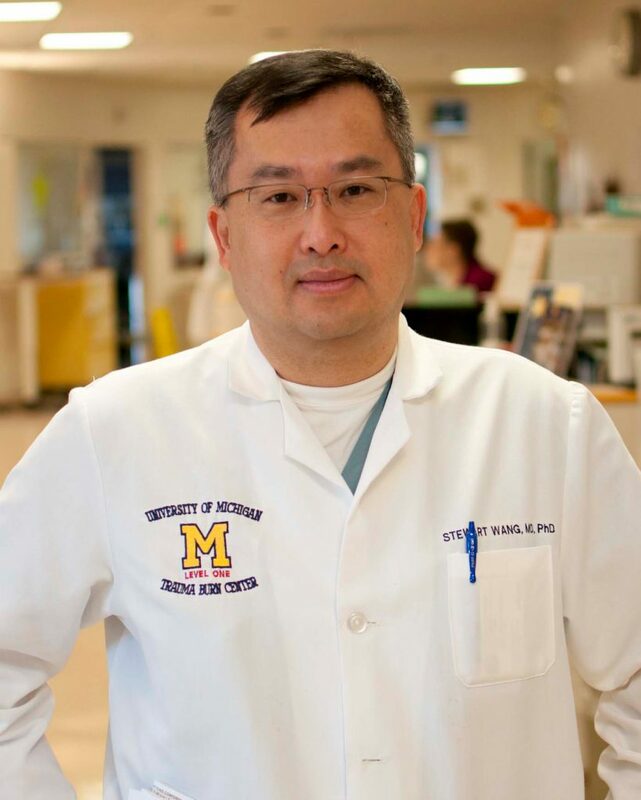 Dr. Wang serves as Director of the University of Michigan Burn Center as well as the State of Michigan Burn Coordinating Center. He is founding director of the multidisciplinary University of Michigan Program for Injury Research and Education (UMPIRE) as well as the International Center for Automotive Medicine (ICAM). For the past seventeen years, Dr. Wang has coordinated efforts to utilize the University of Michigan’s extensive medical resources in support of improved understanding of the mechanisms by which injuries are caused during motor vehicle crashes. Through collaborative case reviews, medical specialists, policy makers and engineers have jointly achieved a deeper understanding of the mechanisms of injury causation as well as potential ways to prevent such injuries from occurring. He has established the fellowship to train engineers in the interpretation of real life medical crash data and to facilitate the practical application of this data toward engineering improvements in vehicle safety design. He has also established several educational programs targeted toward rescue personnel and medical professionals to improve post-injury care.